Type: Office | NRA: 35,292 sq.ft. 450 Post Road East is a three-story, 35,292 square foot office building located in the heart of Westport, Connecticut. The building is within walking distance of Westport’s prime retail location, Main Street. Baywater, together with its partner, True North, acquired 450 Post Road East in May of 2011 when the building was completely vacant. 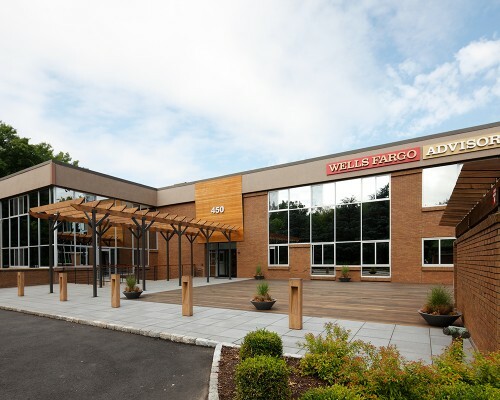 Baywater subsequently renovated the building’s interiors and exterior, and leased it to 100% occupancy within 6 months to tenants including Wells Fargo Advisors, Williams Trading and Pacilio Wealth Management. Baywater sold 450 Post Road East in November 2012.